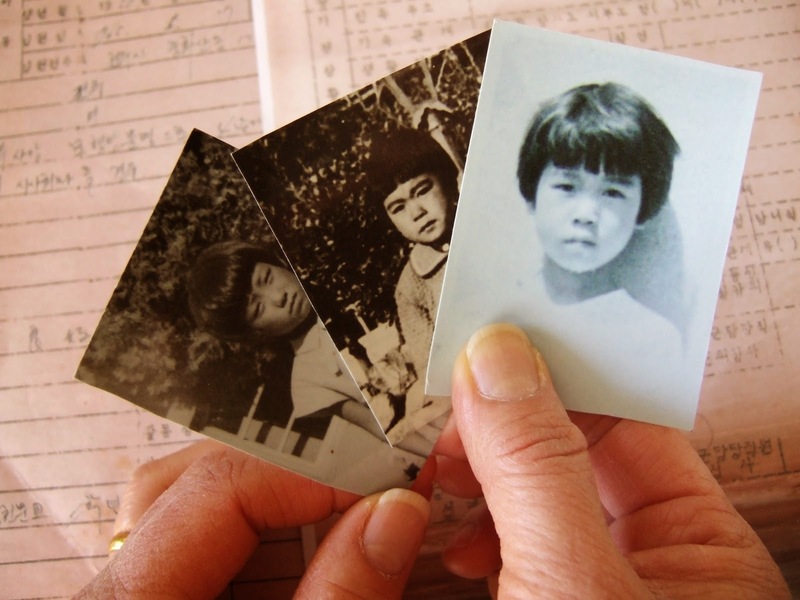 Deann Borshay Liem’s first documentary captured her journey to Korea to revisit her orphanage and find her birthfamily. 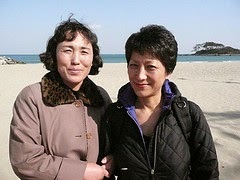 Ten years later, she produced the documentary In The Matter of Cha Jung Hee. In my review of First Person Plural, I mentioned that Liem had been secretly substituted for another girl, who two Americans had been sponsoring and ultimately sought to adopt. In this documentary, Liem tries to find the woman for whom she was substituted. 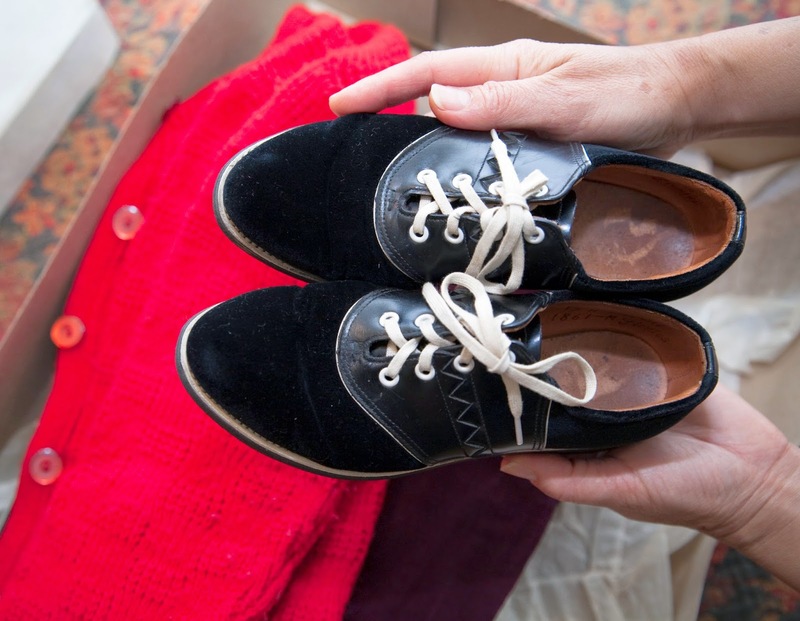 The documentary raises questions about the ethics of different adoption practices. Drawing from her own story, she wonders “how many others had hidden histories?” (See 12 Things You Can Do to Make Sure Your Adoption is Ethical). 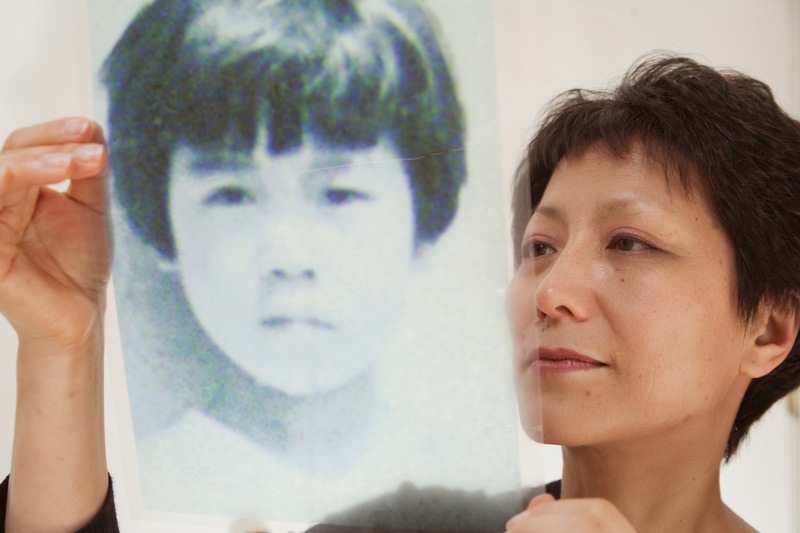 It’s incredible, but Liem is able to find her original adoption records. As in her previous documentary, Liem is balanced and insightful. She recognizes that her mother’s decision to “give me up fit into a lifelong struggle to survive.” She captures an uncomfortable impression of adoption, “there’s a randomness to our fate.” She notes a difficulty in reunifying from international adoption, “We have become tourists in our own land.” Of her particular situation, she struggles to resolve her legitimacy as the child of her adoptive parents, “Since there was deception, did I have the right to accept their love?” She hopes to gain from this journey a glimpse of “what my life might have been like and to see that I am connected to Korean women.” She eventually is able to meet the woman for whom she was substituted as a child. 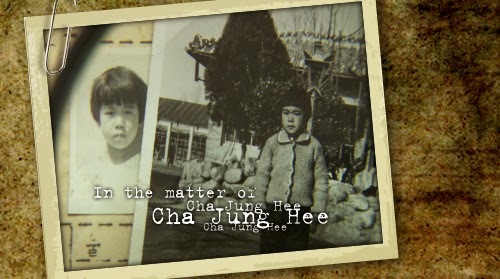 She is absolved from her worries of taking another’s place when the original Cha Jung Hee tells her, “I had a happy life in Korea; don’t feel bad about me.” It’s a pretty powerful illustration of the freedom that can come from knowing the truth about one’s own history. Adult adoptees, adoptive parents and siblings, and prospective adopters could benefit from In The Matter of Cha Jung Hee and it’s prequel, First Person Plural. Both films are balanced, insightful, challenging and even uplifting. Although children probably wouldn’t be interested in the documentaries, teenagers might find meaning in Liem’s quest for identity and might be inspired and encouraged to start their own quest for knowledge of their own history. These films might be a good way to invite family discussions along those ends. What do you know about your birthfamily? What do you wish you knew? How can we as a family journey together to learn about and embrace your history?